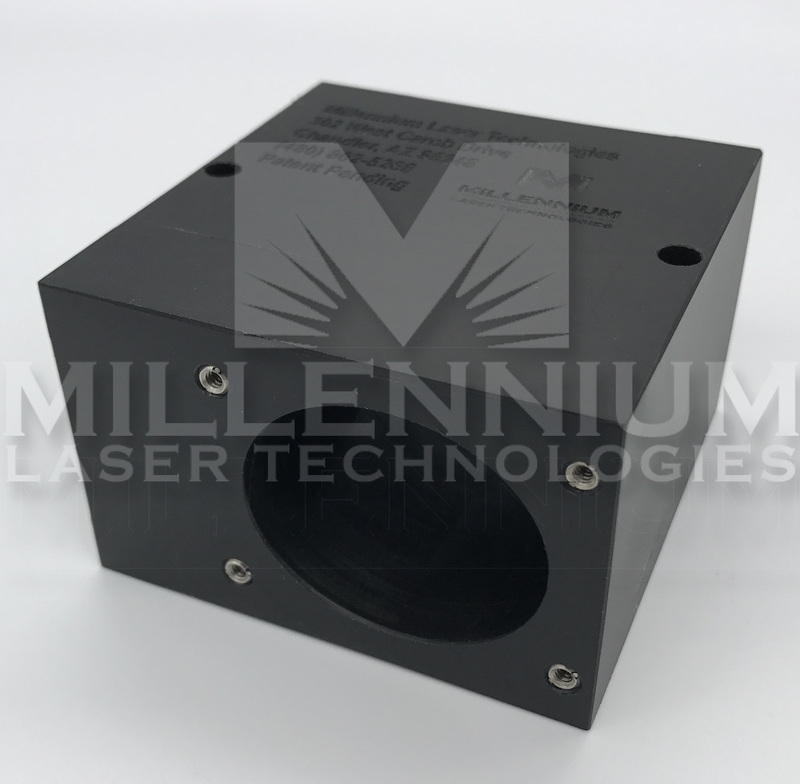 Gold Reflector Housing, 116 & 117 Quantronix Lasers There is a lifetime warranty on this part. ! !